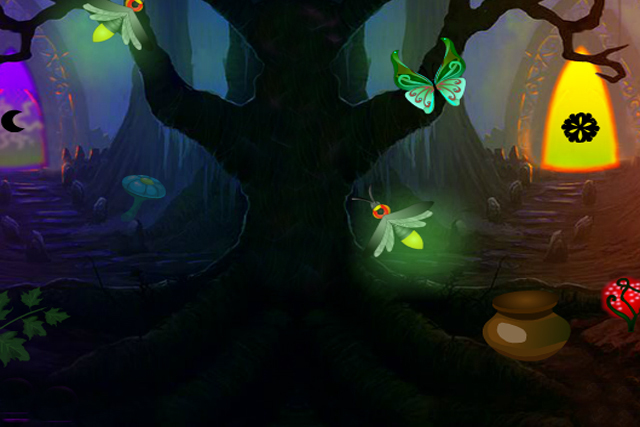 Escape from Fireflies Magical Forest is another new point and click live escape game from wowescape.com. 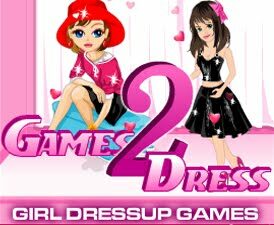 In this game, you came to see the beauty of Fireflies Magical Forest. But unfortunately you missed the way out. You have to find the way to escape by finding useful objects, hints and solving puzzle. Click on the objects to interact with them and solve puzzles. Good Luck Have Fun!